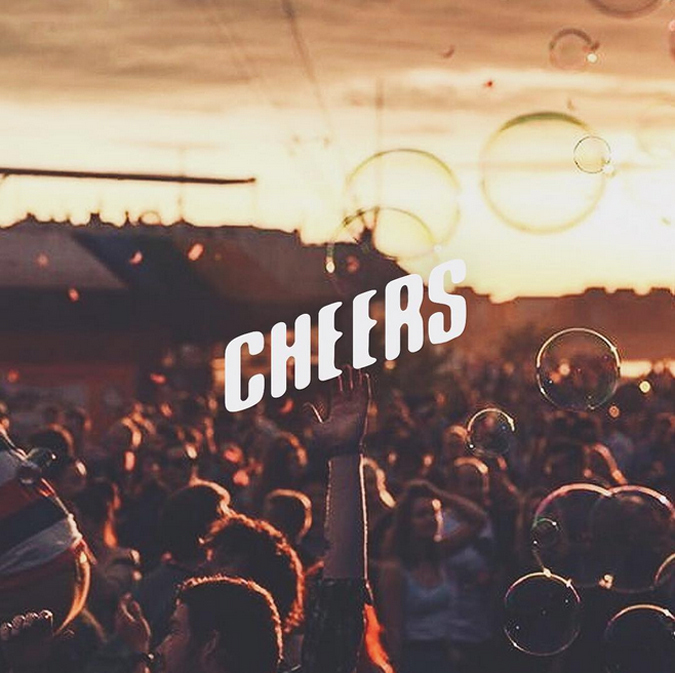 Home / beer / booze / brewfestMNL / craft beer / events / food / giveaways / octoberfest / The Alcoholic / Beer Lovers! Here's How You Can Win Free Tickets to the Brewfest MNL Craft Beer Festival! Beer Lovers! Here's How You Can Win Free Tickets to the Brewfest MNL Craft Beer Festival! 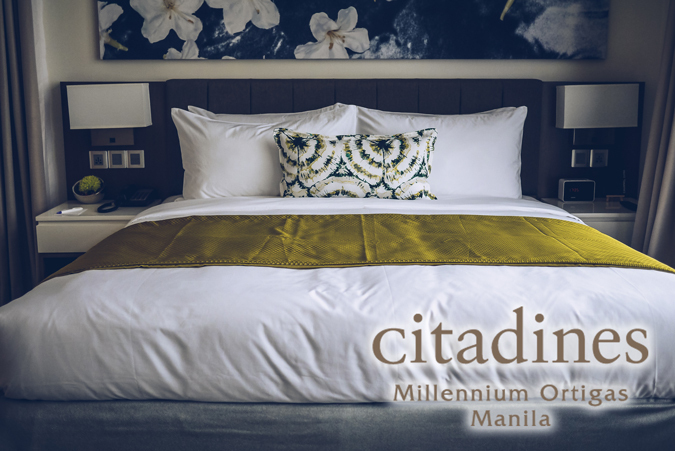 With the -ber months finally here, many of us are excited not just with Christmas fast approaching, but also with the lineup of parties here and there. Everything (well, almost) invariably throws us in a festive mood during this season: bazaars, colorful displays in almost every home or public structure, events flocked by people eager to have fun—one of which is the Octoberfest, which we Pinoys have adopted from our German friends. And though our version involves an affair depicted by a showdown among our local bands and artists as well as endless bouts of free-flowing beer, it still portrays the essence of celebration. 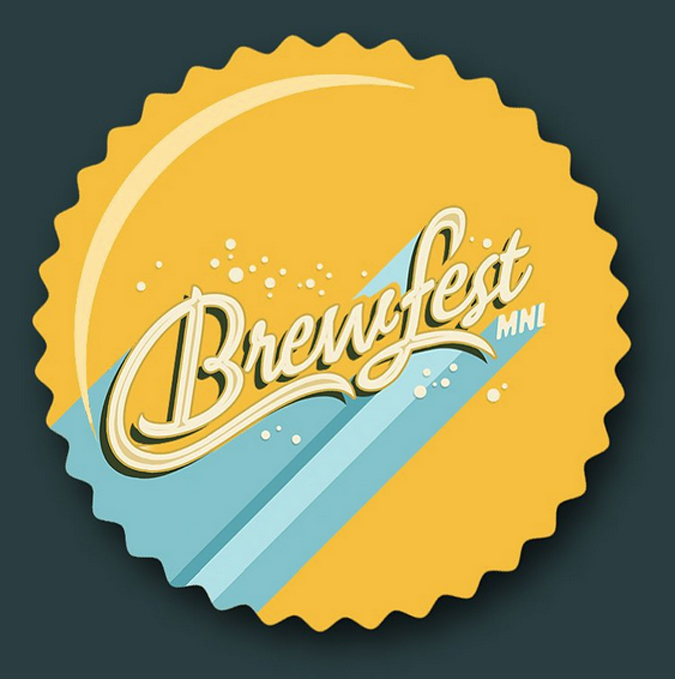 This year, how about a different kind of Octoberbest—this time with craft beer? As you know, I'm a HUGE fan of craft beer. These homemade brews are richer, fuller, and much more complex-tasting than the mass-produced beers around, the type of cerveza you can enjoy and savor without that "let's-all-get-f*cked-up-drunk" feeling, the type of drink you can even pair with food! 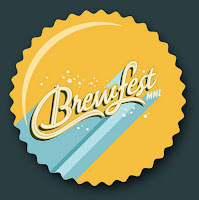 And I know just the perfect venue to indulge in this most awesome creation in the whole beerkind: Brewfest MNL! 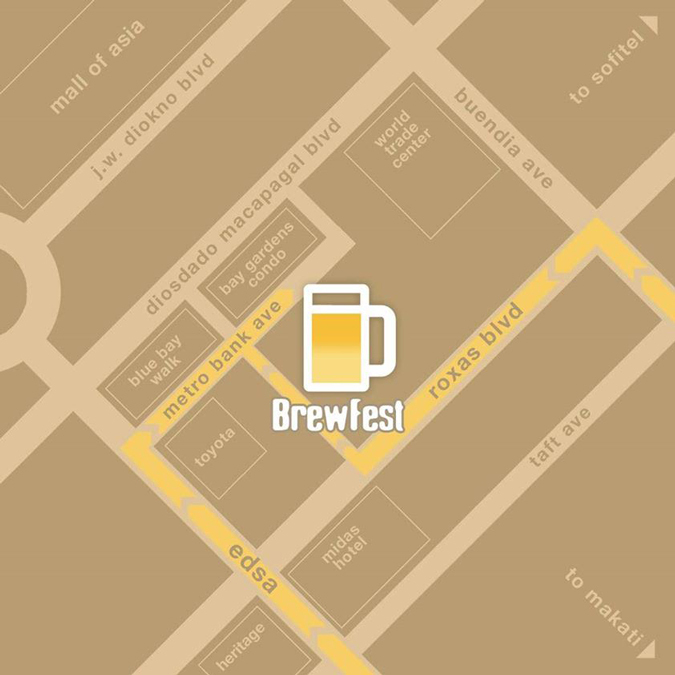 Brewfest MNL is a local craft beer festival, a celebration and a showcase of specialty brews made by different microbrewers in the Philippines. 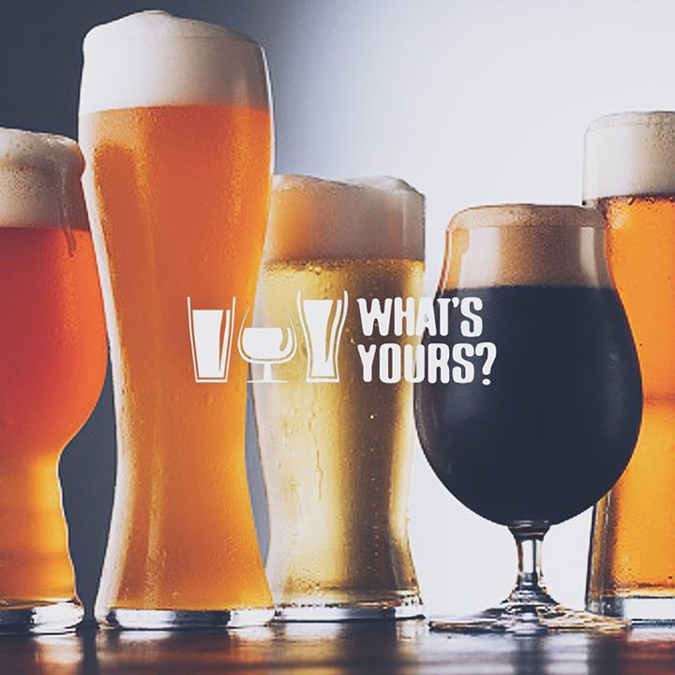 Happening on October 2 to 4 at the Le Pavillon in Pasay City, it's a place for beer lovers to mingle and enjoy our favorite drinks, whether it's a lighter pale ale you automatically go for or a more potent stout. Make no mistake: you won't find Hoegaarden, Stella Artois, or even the local Brew Kettle here. 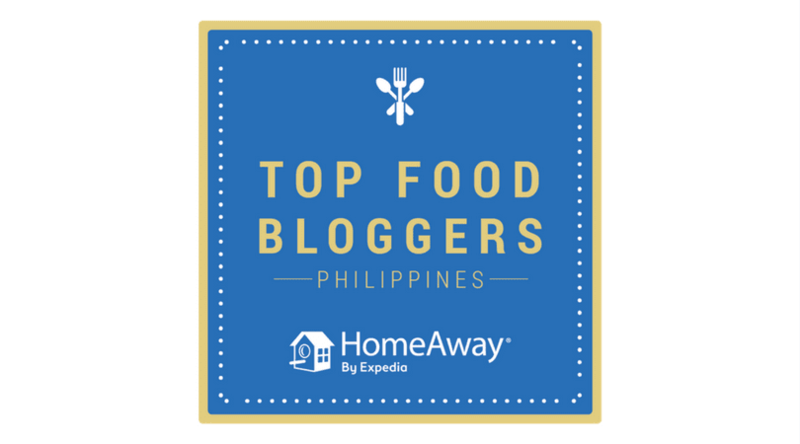 Instead, you're going to meet Pinoy brands such as Craftpoint, Joe's Brew, and Pedro—smaller, independent breweries which I have come to love. 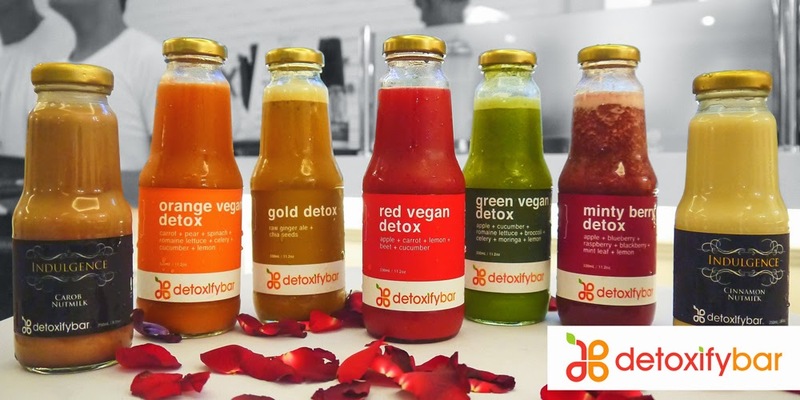 Prepare your taste buds as their products are far from your ordinary beer! 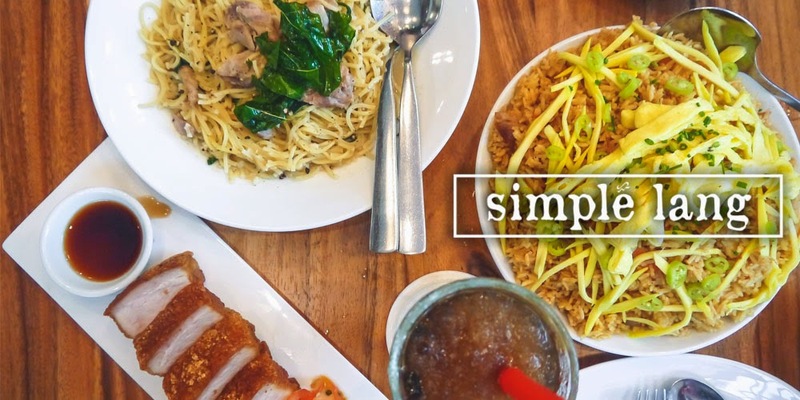 Aside from craft beer booths, food mechants—well-known and up-and-coming alike—will satiate your hunger with yummy dishes that are a perfect match for your beer! 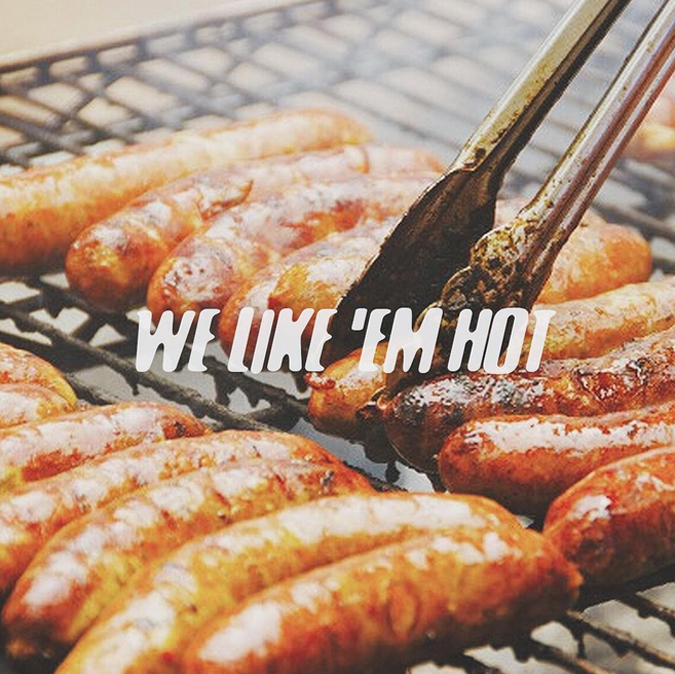 Burgers, BBQ, sausages ... all from local restaurants and new sellers. I'm getting so excited just thinking about it! 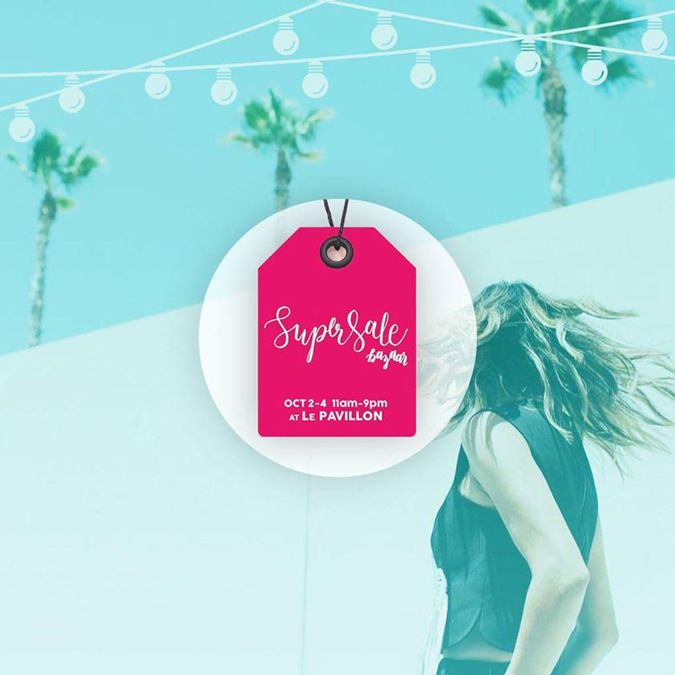 And while the big boys gulp, the ladies can check out an event that will simultaneously take place called the Super Sale Bazaar, Think Pink Productions' longest-running bazaar. I think a long day of shopping calls for a pint of ice cold beer... or two. 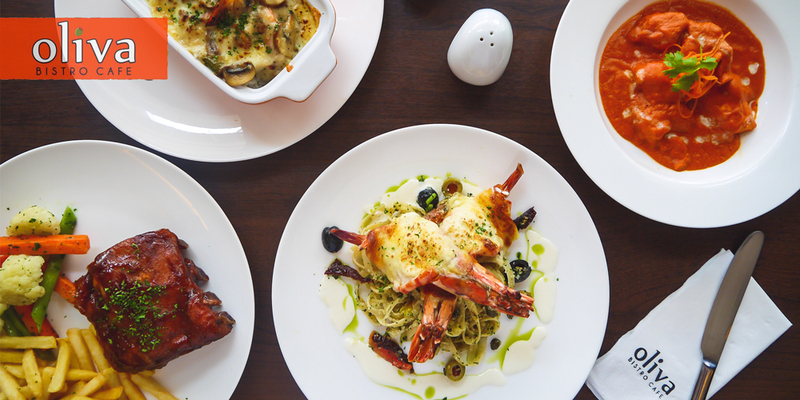 So whether you're already a craft beer aficionado or a curious first-timer—or simply, a huge foodie—I'm sure Brewfest MNL has something for you. 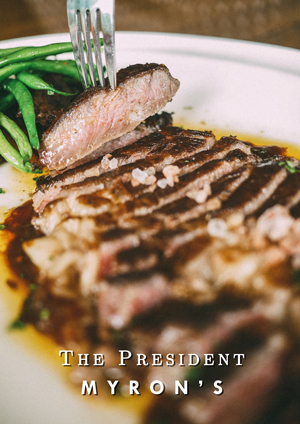 Ready those mouths and stomachs, and tell all your friends! But I've got even more awesome news for you! 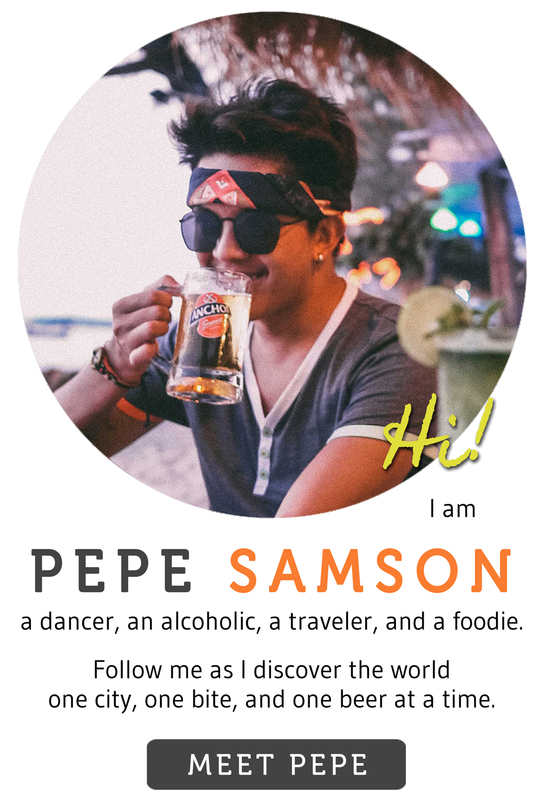 Pepe Samson has partnered with Brewfest MNL to give you guys FREE passes to the craft beer festival! Just follow the easy steps below to win one of 10 tickets to Brewfest MNL. 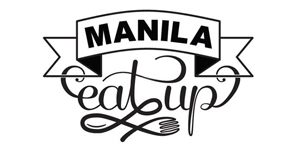 Like Brewfest MNL and Pepe Samson on Facebook. Share this post on Facebook with the hashtags #BrewfestMNL and #BrewfestMNLxPepeSamson. Make sure your post is set to Public or it won't be selected as a valid entry. Tag Pepe Samson's Blog along with your Facebook post. Anyone who has completed ALL 3 required steps above. 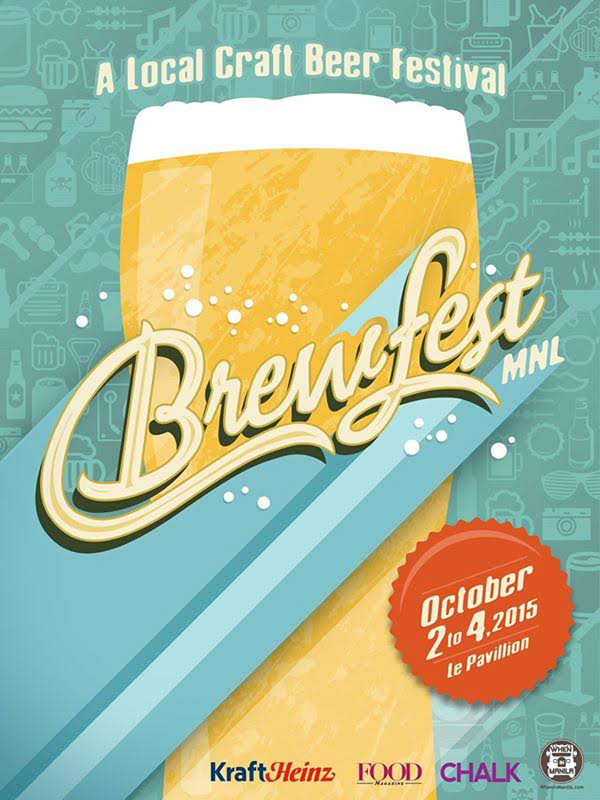 10 winners will get 1 ticket each to Brewfest MNL happening on October 2-4 at the Le Pavillon tent in Pasay City. Winners will be announced on September 29 and will contacted via Facebook/Disqus. 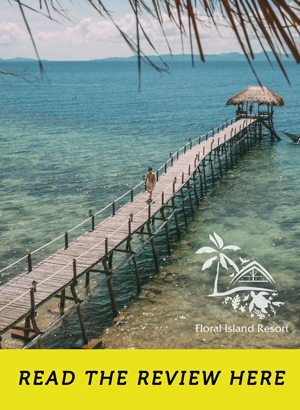 Welcome October with a bang and share the good news! Tell all your friends! See you at the Brewfest MNL! 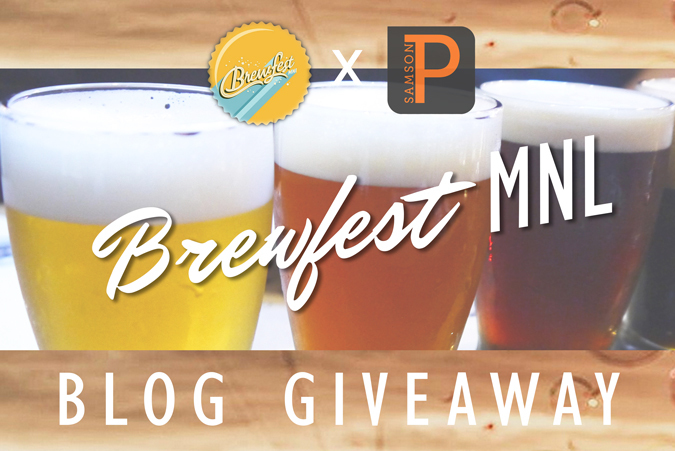 This blog giveaway is brought to you by Brewfest MNL.